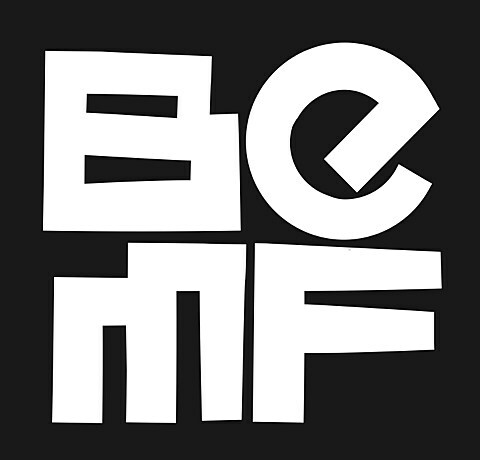 The Brooklyn Electronic Music Festival is just around the corner, with a kickoff show tonight (11/7) and then starting in full this weekend, and the set times for the festival have just been released. Head HERE to check out the full, interactive schedule, where you can make your own personal schedule and also share it with others. You’ll notice a couple things were switched too, like Pete Tong’s show moving from 285 Kent to Music Hall of Williamsburg and Actress in turn moving from MHOW to 285. Tonight’s kickoff show starts at 10 PM at Output with Skream, MK, Oneman, and more. The rest of the festival continues from Friday (11/8) to Sunday (11/10) across multiple Brooklyn venues with sets from Evian Christ, Lunice, Actress, Oneohtrix Point Never, Kastle, xxxy and many more. There’s also been a few lineup changes: Todd Terje had to drop off due to a family emergency, and Letherette and Andre Bratten can no longer make it due to visa issues. 3-day passes and individual tickets are still available.